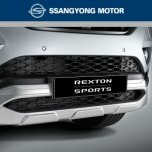 Tuning parts, exterior, interior, body kits, accessories, lighting system for SsangYong Rexton Sports 2018~. 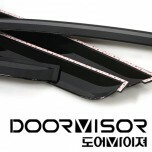 ITEM: Chrome Molded Door Visor Set (D726) for 2018 SsangYong Rexton Sports MANUFACTURER : AUTO.. 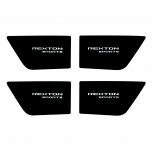 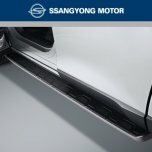 ITEM: Smoked Door Visor Set (D727) for 2018 SsangYong Rexton Sports MANUFACTURER : A.. 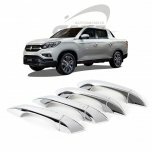 ITEM: Styling Package Aeroparts Body Kit Front Set for 2018 SsangYong Rexton Sports MANUFACTURER&nb.. 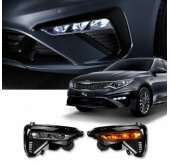 ITEM: Blind Spot Assist (BSA) Sensor DIY Kit for 2018 SsangYong Rexton Sports MANUFACTURER&nbs.. 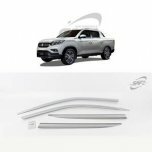 ITEM: Door Catch Chrome Molding (K-801) for 2018 SsangYong Rexton Sports MANUFACTURER :&n.. 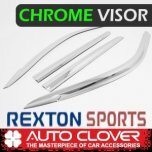 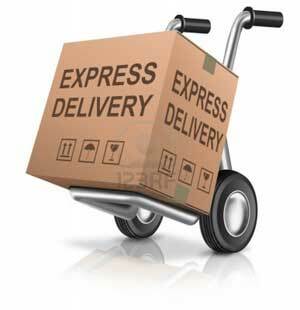 ITEM: Chrome Molded Door Visor Set (D-217) for 2018 SsangYong Rexton Sports MANUFACTURER&.. 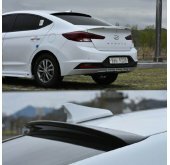 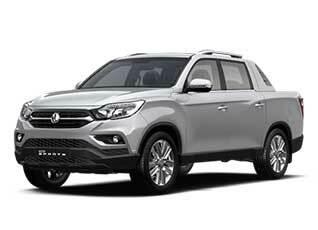 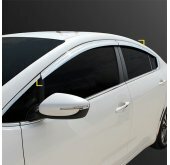 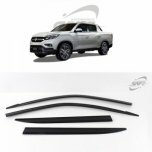 ITEM: Smoked Window Visor Set (K-901-167) for 2018-2019 SsangYong Rexton Sports MANUFACTURER&n.. 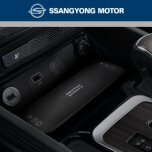 ITEM: LED Cup Holder & Console Interior Luxury Plates Set Ver.2 for 2018-2019 SsangYong Rex.. 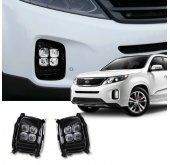 ITEM: LED Inside Door Catch Plates Set Ver.2 for 2018-2019 SsangYong Rexton Sports MANUFACTURER&nbs.. 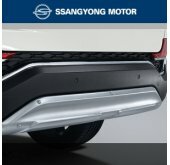 ITEM: Front Skid Plate Set Set for 2018 SsangYong Rexton Sports MANUFACTURER: SSANGYONG .. 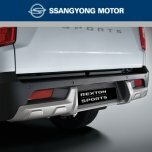 ITEM: Rear Skid Plate Set Set for 2018 SsangYong Rexton Sports MANUFACTURER : SSANGY.. 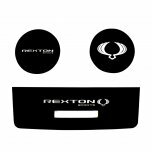 ITEM: Smart Phone Wireless Charger Set for 2018 SsangYong Rexton Sports MANUFACTURER : SSANGYO..